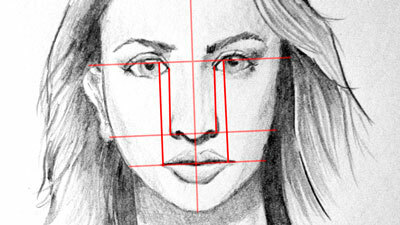 This new series of lessons is designed to help you develop a regular practice of sketching. A little drama is thrown in since the drawing exercise is timed (30 minutes) and the lesson is broadcast live. It’s all about having fun and improving while doing so. 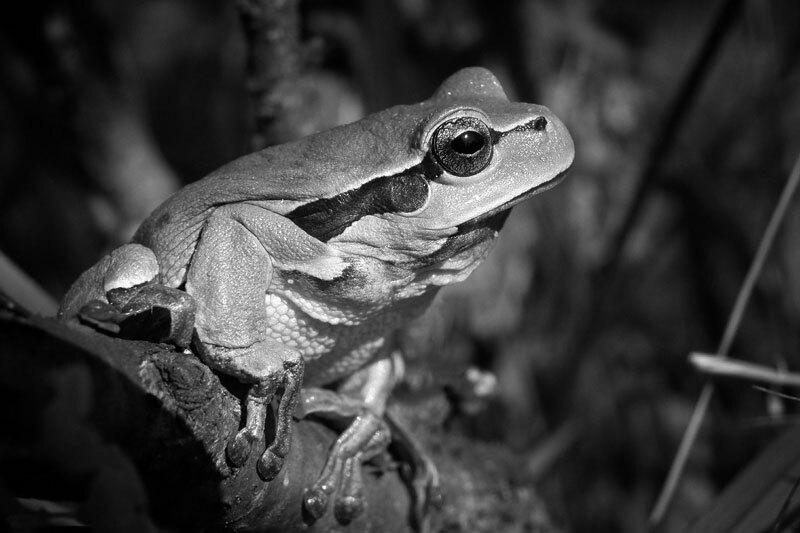 We’ll first loosely define the basic shapes of the frog and then define the contour lines. From there, we’ll quickly add a bit of value and tone to complete the sketch. 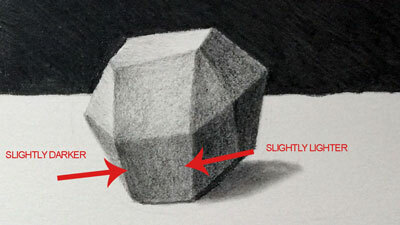 This approach of drawing basic shapes first can greatly improve our speed as well as accuracy. For this exercise, I’m working in a sketchbook by Strathmore. 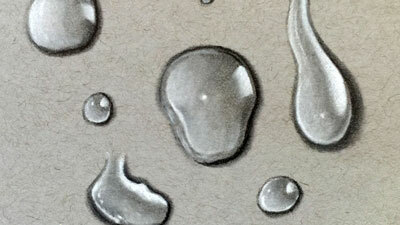 The paper is a small step up from regular sketch paper, consisting of 70 lb. “drawing” paper. I’m also using a mechanical pencil with 2B graphite by Staedtler. This pencil is fantastic and provides quite a bit of control and produces a variety of marks. 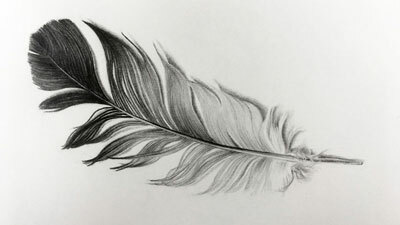 Want some more practice with graphite drawing? 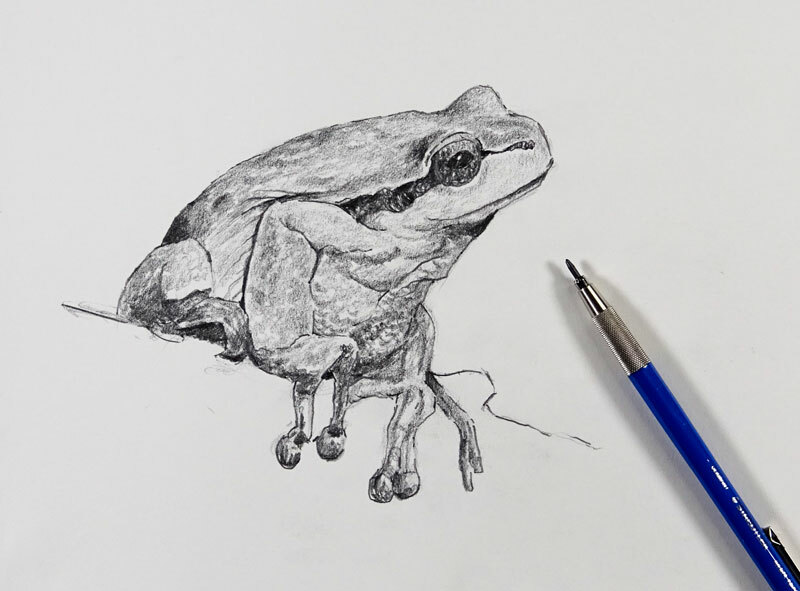 Check out our pencil drawing lessons.